Have you ever found yourself wondering what kind of humor the French people have… or if indeed the French joke at all? 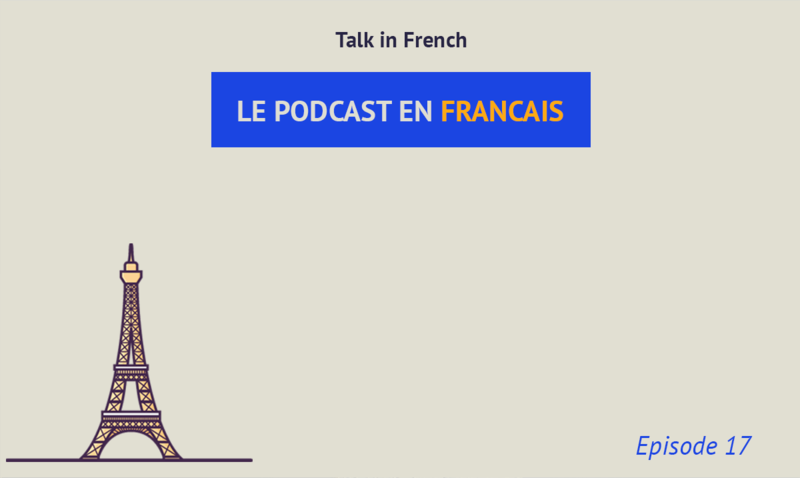 Well, you’re in luck because today, I’m sharing with you one episode from the all-new Talk in French advanced level podcast. And the topic is all about…. Les blagues! French jokes! Yes, the French do know how to joke, and in this episode, my co-host Katie and I talk about the kind of humor French people have, and we’ll share some examples of French jokes, too. 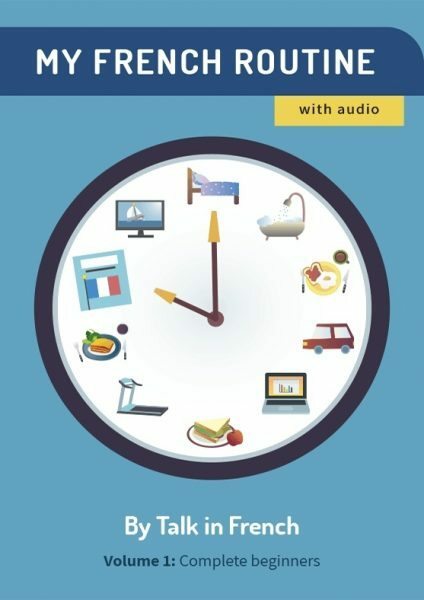 This podcast is ideal for advanced level French learners. That would be at least B2 (Upper Intermediate) to C1 (Advanced) and C2 (Proficient) in the Common European Framework of Reference (CEFR). Those who are not yet advanced level learners can still use this podcast to practice your listening skills. This episode in particular would be useful in training your ears to listen to French conversations and help you appreciate French humor. Take note that this free episode does not come with a transcript, but the full transcription and grammar notes (more than 1,000+ pages of helpful text) is available when you purchase the complete first season. Are you ready? Here is Episode #17. French jokes, ladies and gentlemen. Do you want to listen to the rest of the podcast? Get your copy now of 26 episodes (+ 1 bonus episode) for only US$49 or the equivalent in your currency. That’s almost half the price of other competitors’ podcast, but with so much more valuable content!